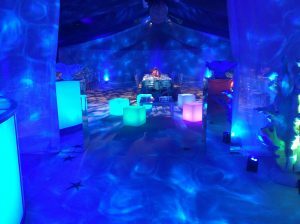 Have you ever considered a Themed Party? 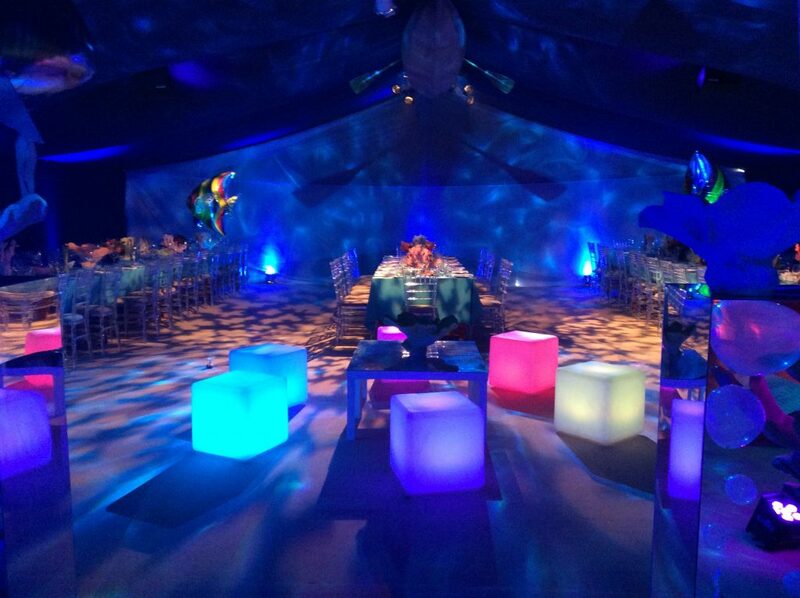 This was a stunning ‘Under the Sea’ themed 21st birthday! 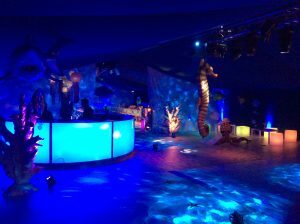 The Event Management, theme, design and marquee were all supplied by The Highfield Event Group.